God always gives opportunity to reach out to and show His love to others. In 2016, we were blessed to be able to acquire property that would allow our current Food Distribution Program to expand. 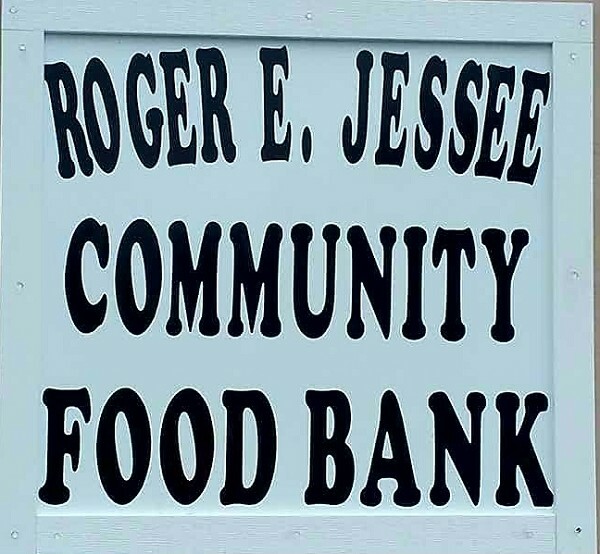 On August 20th, the ribbon cutting and dedication of the Roger E. Jessee Community Food Bank was held. 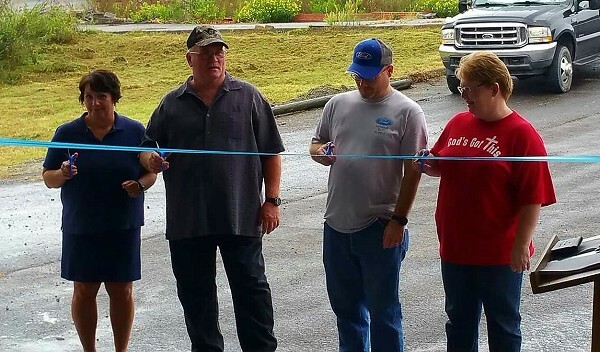 The September 2016 distribution was the first to be held at the new facility. 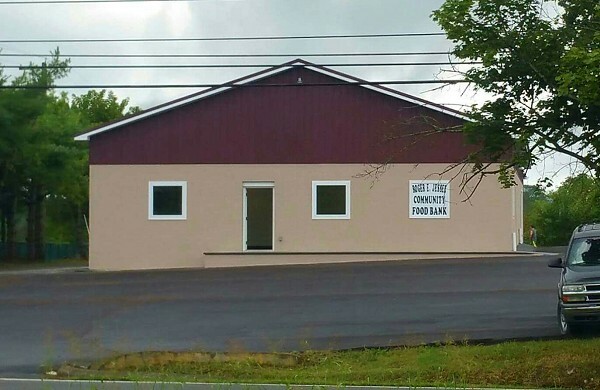 This expansion allowed for the storage of more food, more room for vehicles during distribution, and the ability to serve more people each month. This ministry is a joint effort of many churches, businesses, and individuals in our community. Food distribution occurs the 4th Saturday of each month, except in Nov. and Dec., in which case food is distributed the 3rd Saturday. We accept donations! You may donate in the form of food or monetary donations. If you would like to donate your time to help those in need in our community, you may arrive at the Roger E. Jessee Community Food Bank @ 9am or 6pm on Friday, or 8:30 am on Saturday of distribution weekends.